We have a range of services, inquire about our costs, but we charge on an hourly basis for service and repair, and will provide free estimates for most non service or repair items. We are a full service Electrical Contractor, providing services through out the East Bay. No job is too small. We handle all types of troubleshooting all the way to full on whole house rewires. Over 30 years in the electrical trade. Family owned and operated. Alexander Electric is a highly respectable company who you can count on to provide honest and fair quotes. The quality of the work is also exceptional. I highly recommend calling them for any electrical needs! 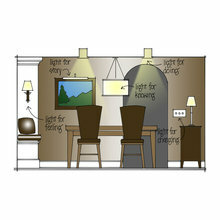 I have been able to depend on Alexander Electric for many years and many different projects. 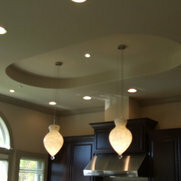 From whole home remodel to fixture changes, Alexander Electric has been reliable and trustworthy.